Category: Self Help & Personal Development, Spiritual Thought and Practice Tags: Enlightenment, Forgiveness, gratitude, inner power, lessons, personal development, self-help, wisdom, spirituality. A step-by-step guide to activating your inner power and discovering your place in the spiritual revolution transforming our world today. 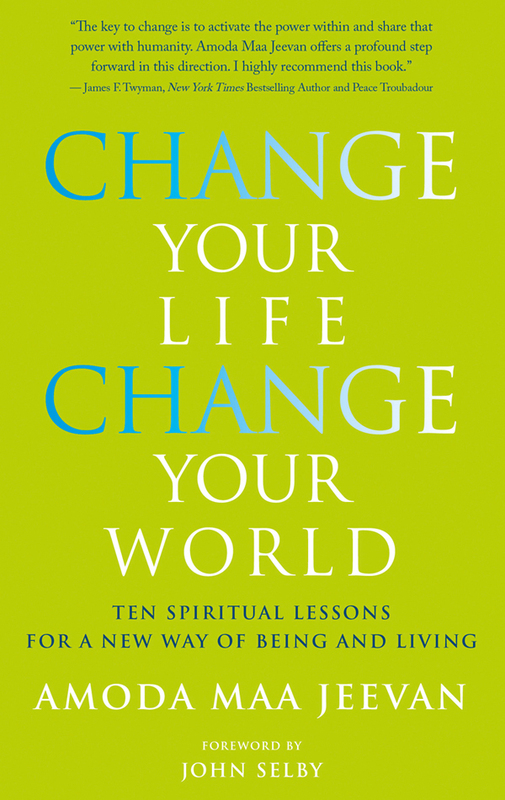 Change Your Life, Change Your World offers 10 spiritual lessons that awaken our true inner power. Each is based on a facet of our radiant nature and activates a specific quality of being that creates inner and outer change. The central theme is that the key to outer transformation, both in our lives and in the world, is an inner transformation of consciousness. The lessons together comprise a step-by-step guide that shows you how to be the architect of your own destiny; recognise that true peace is ever-present; shift attention away from past fear and future-hope to live in the freedom of now; have the courage to grow beyond smallness and live a life of greatness; and align to a co-creative evolutionary frequency that is changing our world. Written with simplicity and grace and charged with profound spiritual truths, these lessons on themes such as Forgiveness, Gratitude and Surrender shine with passion and clarity to inspire you to live life from a place of enlightened wisdom. 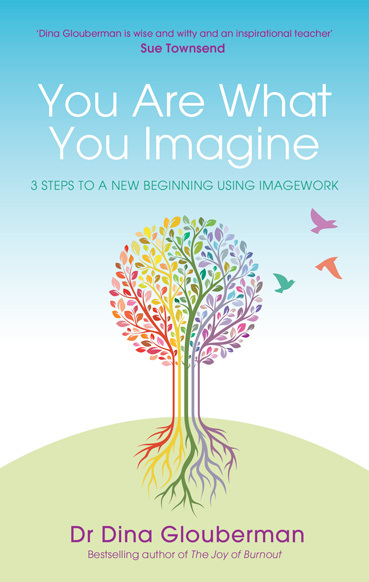 The future is in our hands: this book empowers each of us to become an agent of change so that we can consciously collaborate in our personal and planetary evolution. 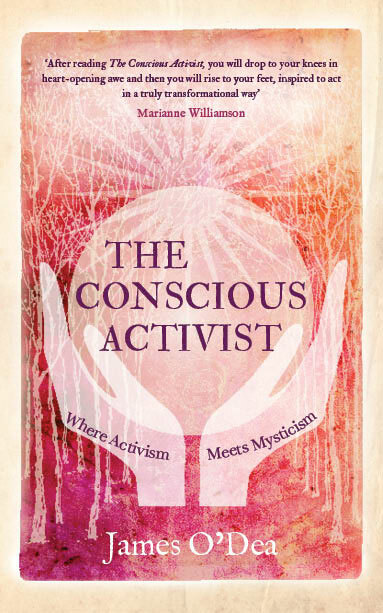 Here is a timely mustread for both the spiritual seeker and the spiritual activist. Amoda Maa Jeevan is a leading light and a powerful feminine voice in the new consciousness movement. She is an inspirational speaker, spiritual teacher and the author of How to Find God in Everything, as well as a frequent radio and TV show guest. Having been a spiritual seeker with a background in psychology for many years, in 2002 she had a mystical experience that transformed her life. Today, she offers her ‘radical awakening’ teaching by giving talks, workshops and retreats to a growing global audience. She currently lives in the UK with her husband, Kavi, with whom she teaches some of her retreats. Visit Amoda’s website for more information.